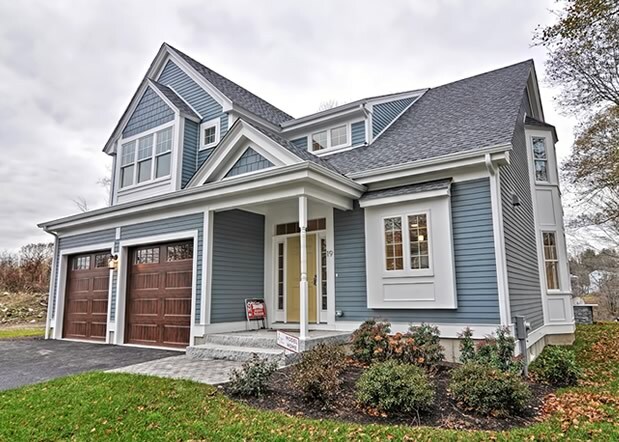 Chapel Hill Landing is a 49 unit multifamily project in Medfield, Massachusetts with a great selection of 3 and 4 bedroom single and multifamily homes on a quiet country road. Phase 1 construction in progress now. South Shore Massachusetts Architects and Architecture. Architecture Firms South Shore. Custom Home architecture South Boston Massachusetts. Cohasset, Scituate, Marshfield, Massachusettts Architects. South Shore Massachusetts Architects and Architecture. Architecture Firms South Shore. Custom Home architecture South Boston Massachusetts. Cohasset, Scituate, Marshfield, Massachusteets Architects.